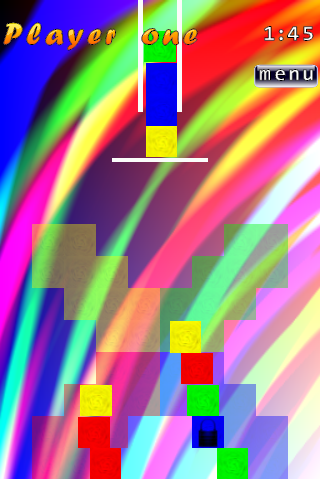 Towers is a block stacking game. You have to stack the correct coloured block onto the layout in the correct place. The levels are designed so that after the first couple, you suddenly have to contend with gaps, bridges, unsupported blocks, and lot's of other little tricks. 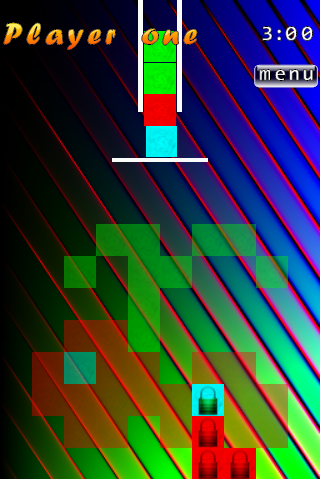 Released on AGP, this version is designed for low end handsets, so most of the physics is turned off. However it's still annoyingly fun to play.